Few people realize that although it has become increasingly expensive to travel in recreational vehicles, they can still find ways to vacation frugally. While it's true that the days of the five dollar per night mom and pop campgrounds are gone, this doesn't mean that people have to pay upwards of $40 per night to camp. People who are willing to plan carefully and also do some research can still find $15 per night facilities that have all of the basics. When people ask my husband and me how we manage to pay so little for camping, we tell them that the answer to that question is right under their noses! 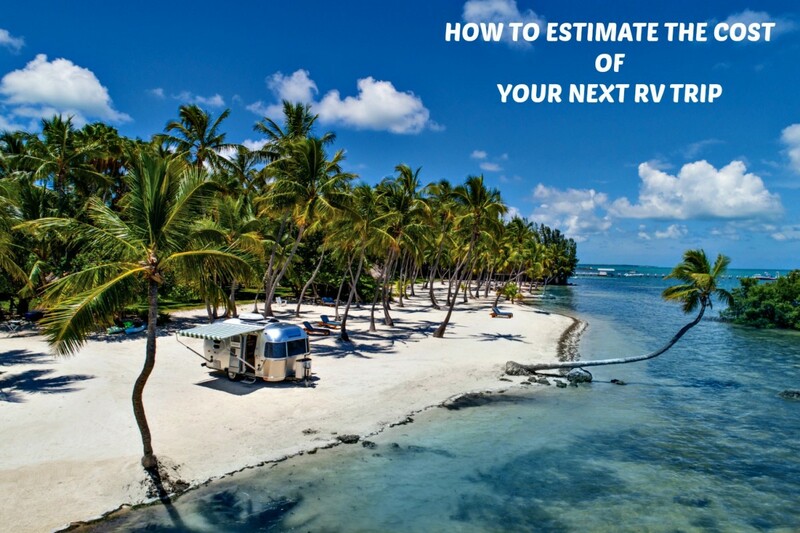 Thousands of people have learned to take advantage of these resources and as a result are able to reduce the costs of their RV vacations significantly. You can do the same if you are willing to do some work to save some of your hard earned dollars! My husband and I once took an extended, cross-country RV trip for which we paid a total of $5,000. This vacation included camping, gasoline, food and entertainment fees. Friends of ours took a similar trip that cost them $10,000. However, theirs did not last as long because they were not enjoying themselves, were fatigued, were tired of spending money and kept running into crowds and weather related problems. Meanwhile, we were able to enjoy the rest of our vacation and have money leftover. This is because we took the time to research and plan, and they did not. 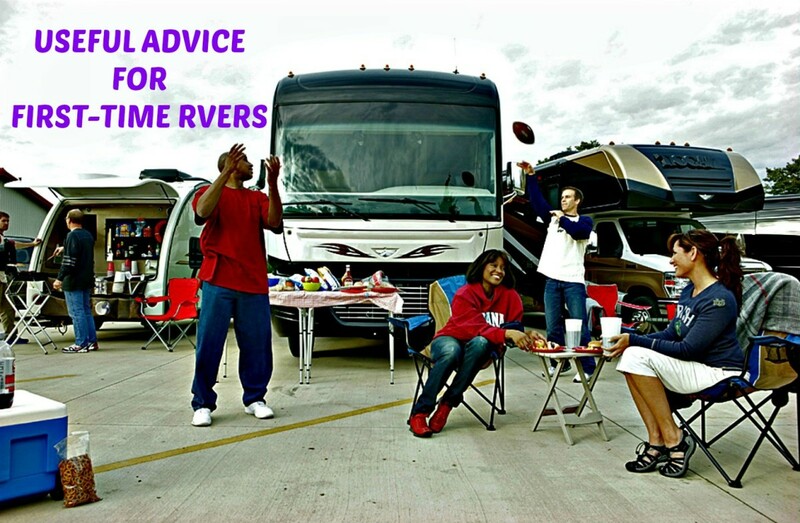 These are all things that many RV travelers fail to do because they don't want to waste their time or simply don't know how to plan well. The result is that many pay far more than necessary and often return home feeling that they've been robbed. However, by using the above techniques, they can easily avoid these issues. The time you spend researching camping costs more than pays for itself when you actually hit the road. There are many methods you can use for doing this, but by using the right tools and planning well, you will always save money. Here is how my husband and I handle this task, and since it works well for us, it likely will do the same for you. The first thing we did was to join Passport America, which, in our estimation, is the least expensive camping club to join ($44 per year) and offers more than 1900 options for camping at member parks while saving up to 50% on campsites. There are other choices which you can find in Reviews of the Most Popular Camping Clubs, but if you read this article, you will see why we feel Passport America is best. We use our Passport America book to help us plan our trips because we know that the more often we stay in their member parks, the more money we save. We then decide where we want to go, and the best times for traveling to those spots. 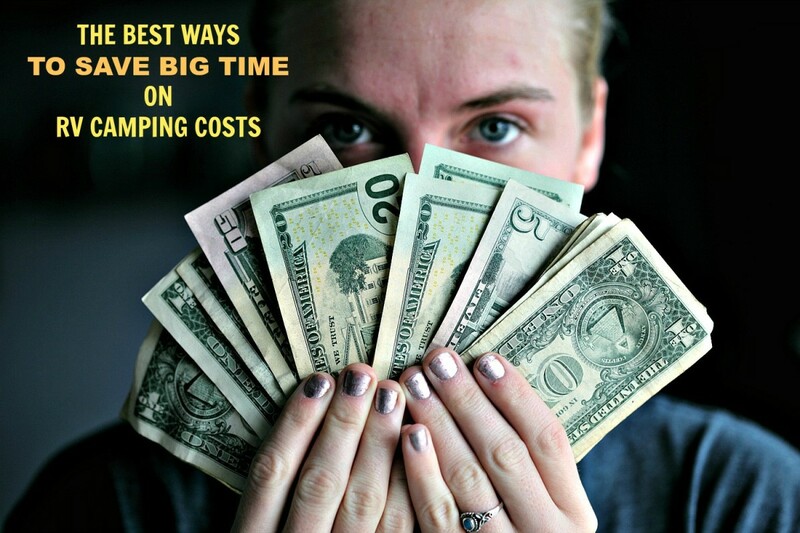 Timing is very important because it helps us to avoid problems such as bad weather and the high costs involved in camping near special events. For example, traveling in the mid-West in spring is not a good idea due to the fact that they have many tornadoes at that time and visiting Southern Nevada between June and September can be miserable due to the high heat. We check wundrground.com to learn about historical weather patterns in different areas of the country to help us know when we can travel safely. We also have learned that staying away from events such as the Sturgis Motorcycle Rally which is held in South Dakota during the first three weeks of August will save us money because prices double at that time. To find out about these things we research "state special events" online for the places we wish to visit. Then, we route our trips to avoid them unless they are activities in which we wish to participate and for which we are willing to pay higher camping costs. Most people would have you believe that you simply cannot find decent camping for less than $40 per night, but this simply is not true. If you use your Passport America camping guide, buy books such as America's Guide to Free and Low Cost Campgrounds, read articles such as How to Save a Ton of Money on Your RV Road Trips and search online for sites such as freecampgrounds.com, you can easily find facilities where you can stay for less, many of which have hookups. America's Guide to Free and Low-Cost Campgrounds is especially good to own because using it can save you a ton of time while still providing you with good information. My husband and I have used it for years, have found great camping spots as a result and feel it was worth every cent we spent to purchase it. Using our Passport America camping guide led us to a spot in Gulfport, MS where we can stay for a month for $14,50 per night with full hookups, 50 amp electric, WIFI, and cable! We would never have found this deal without that guide! can also find ways to reduce their camping costs. For example, a few years back we stayed in a casino resort for $11 per night which offered all of the basics plus most of the amenities listed here. We also stayed in a two luxury resorts in Las Vegas that were promoting the sales of their campsites by offering free overnight stays. Between the two of them we got a week of free camping and lived like kings! There are high-end resorts all over the country that provide free and reduced campsites to get the word out about their facilities. 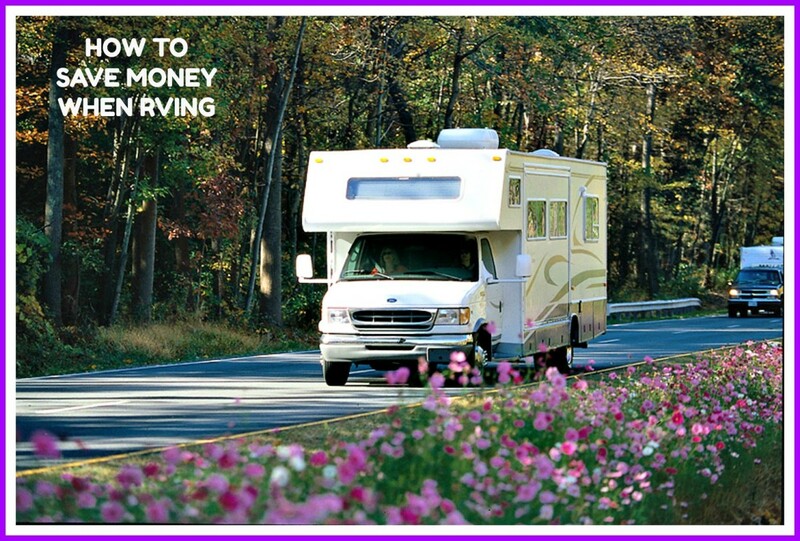 One of the best ways to find them is to buy a copy of the Good Sam RV Travel and Savings Guide. By checking the listings found in this book under "resort" or by looking at actual camping fees, you can find some of them. Sometimes you can get coupons at RV rallies as well. 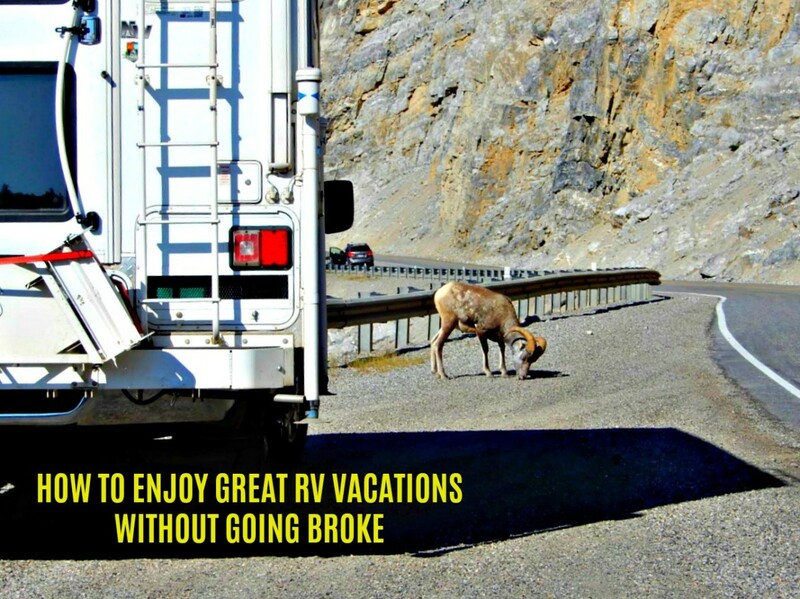 We use the Good Sam RV Travel and Savings Guide to help us plan our trips anyhow, so this is an added benefit. If there is one book you need to help you with travel costs, get this one. We've used it for years and just love it. 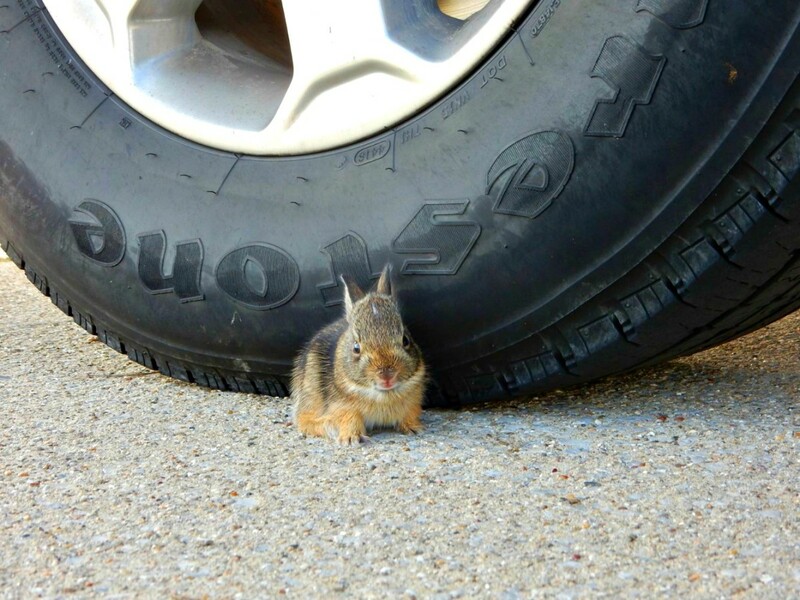 Camping and Gasoline are the two biggest money hogs for RV travelers. For this reason it's important to coordinate destinations with the routes you take to get to them. It is easily possible to drive hundreds of miles less to go from one place to the next simply by choosing roads that are shorter and produce less wear and tear on your vehicles. There are several route planners available on the internet that you can use for free that are made specifically this purpose, including a great one that is posted by Rand McNally called Tripmaker. People can also save money by routing themselves, when possible, through states that have lower taxes on gasoline and fuel. It takes a bit of time to do the research, but the payoff comes when you realize that you have saved hundreds of dollars! Don't think for one minute that reducing gas and camping costs means having less fun. There are many great activities and events all over the US in which you can participate that won't cost you a dime! taking advantage of free local events such as balloon fiestas. there is a small town in South Dakota that offers a fun event called "Old West Days" where they have parades and all sorts of activities for visitors to enjoy. In Deadwood you can watch the shooting of Wild Bill Hickok every night at 8 PM right on Main Street. The next day you can visit his grave as well as those of other famous Wild West characters in Mt. Moriah Cemetery. Small towns (and some big ones, too) have all sorts of free and fun things to do. All you have to do is ask the locals what will be going on, and they'll be glad to help you! Many people have been led to believe that they must pay huge prices in order to camp at nice places, but this simply is not true. 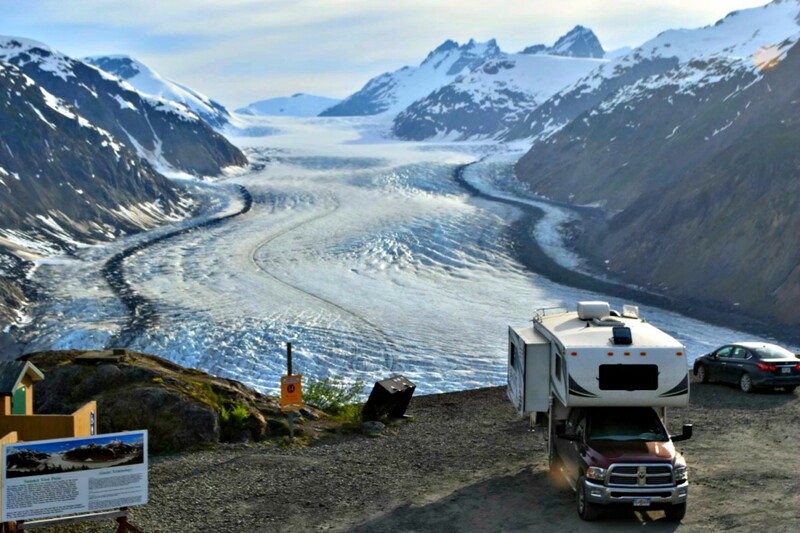 There are many beautiful, pristine spots around the country that provide great, reasonably priced or free RV camping experiences. For example, friends were RVing in Colorado awhile back and almost rented a $60 per night site at a private campground when they realize there was a National Park facility five miles down the road. They stayed there for $15 per night, saved $45 and had all of the basic amenities they needed! Anybody who takes the time to research can do the same, as long as they ignore the hype and use some common sense. One of my best memories is of the night my husband and I spent at a small place in Montana called Wolf Creek. We dry camped in an absolutely beautiful spot by a river that was loaded with fish. It was free, quiet, pristine and made us feel as though we had found heaven. The fish were delicious, too! If what I've written here has not convinced you that you can still afford to take nice RV vacations, I don't know what will. My husband and I rarely pay full price for anything that is related to RVing because we know we can usually find a good deal if we persevere. As a result, we have more dollars available to use as we please. You can do the same, if you are willing to do your homework. I hope you do, because your vacations will vastly improve by doing so. 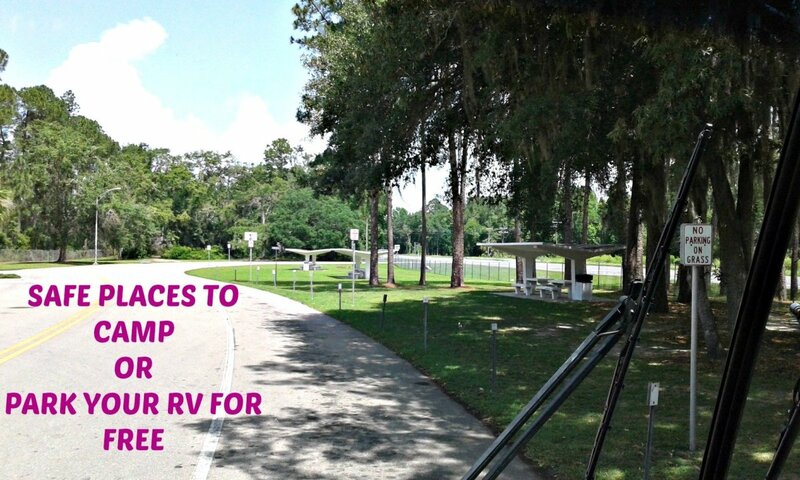 Do you now think this information will help you to save money on your RV vacations? No. My tastes are too expensive! firstday: Thanks so much. Once in awhile I'll post an RV article over there just to see if anybody has an interest...apparently you do! 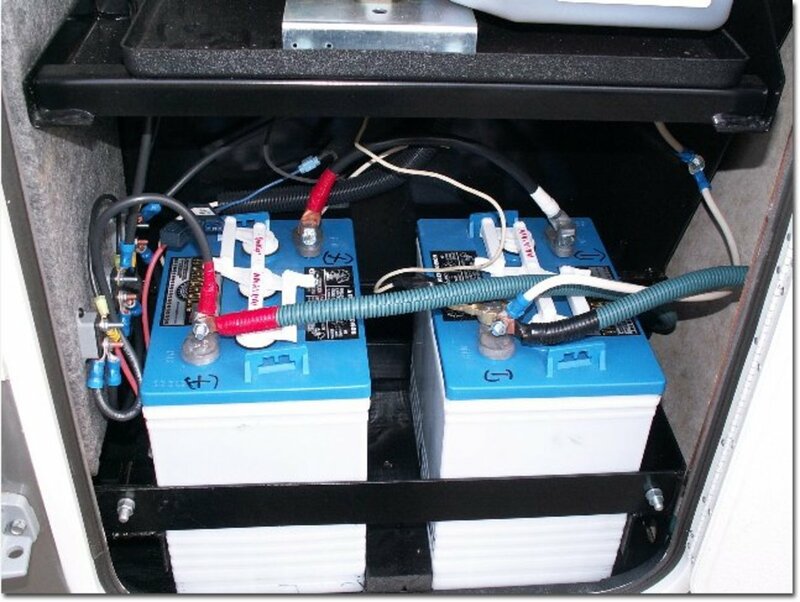 I have a ton of RV articles here, so you may want to take a look. 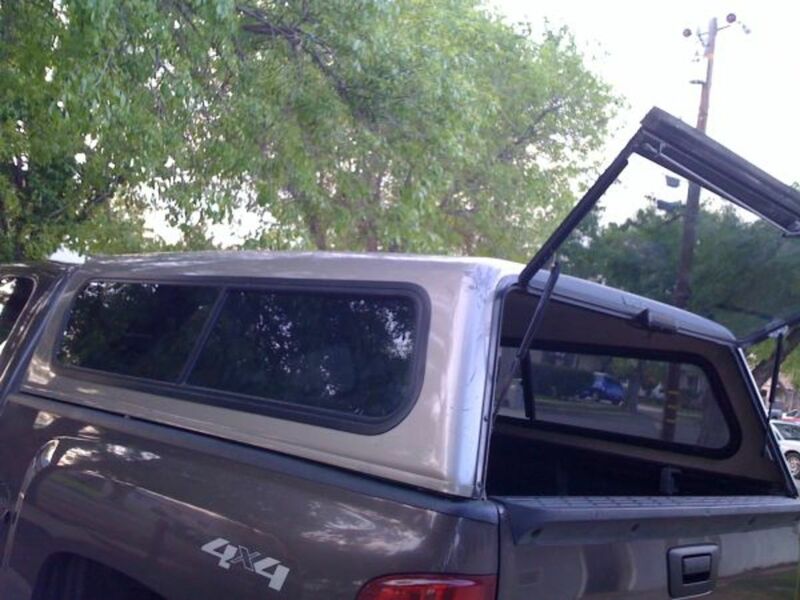 It's a great way to travel, that's for sure. Thanks for stopping by. Michael-Milec Thanks for your kind words...it's always nice to know that people are learning different things from the articles I write! Nadine May Well, the US has many, many RVs and most are owned by every day people like you and me. Thanks for reading. Excellently written , well composed article, pleasure to read your professional style, much have learned from . Though it never be given me any opportunity RV-ing, I have gain an understanding of pleasure/sacrifices of those who have chance and choose to pursue this popular pastime. Interesting article on a topic I know nothing about. I've seen these RV's on the TV but they were used by wealthy people who used them for their holiday trips. We do not have them in South Africa. phdast7 Your brother's choice is a perfect example of how one can use a small RV to enjoy without spending a ton of money. We actually sold an older Airstream we had years ago to someone who did the exact same thing with it! Small world, huh? Are you still itching lol?? sallybea: I cannot comment about costs outside of the US, unfortunately, but surely you could afford a small camper van for vacations there. I Traveled in a standard van once all the way from Florida to Canada with my husband and my German Shepherd for three weeks and we had a terrific time. Hope you get to give it a go, and thanks for stopping by. billybuc: This one was tricky to write because I know people want to see actual figures...problem is that the range is so wide depending on the choices people make that showing figures is tough. I do have an article about the real cost of owning an RV that I'm sure you've already read, but other than that, cost issues are wide open! Nice to see you again, my friend. Excellent and well-balanced presentation as always. You give people encouragement and hope, but also remind them to do their homework first, be realistic, and match their RV plans to their real income. My younger brother bought a very small old RV and it serves as his camping and hunting base. Very interesting. I guess I am not alone in wishing I could have a mobile home. I love to travel but owning a RV with petrol and camp sites being so expensive in the UK I very much doubt this would ever be an option for unless one were to travel abroad with a very small campervan. No harm in dreaming though. Nice job of answering a question I'm sure many are asking. We still haven't totally decided what we will do when the time comes...stay tuned.